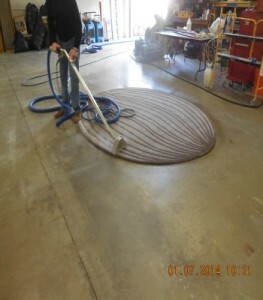 Reliability and expertise are what make a great commercial carpet cleaning company. Business owners most especially are particular with precise work and reasonable price. The carpet flooring may seem the least of concerns but entrepreneurs consider it an investment. Properly maintained carpets contribute to the well-being of the building’s occupants and productivity in the workplace. As part of the office’s interior design, carpets can also make a strong or weak impression. A#1 Emergency Service is aware of the importance of clean carpet flooring in the office. We share your passion for keeping the office environment a healthy and relaxing place to be in. This is why our carpet specialists ensure that your carpets get the best treatment. We are proud to offer competitive business carpet cleaning services to business owners who want their offices to have a safe homey feel. Some types of carpet fibers call for a particular cleaning and repair method. Commercial carpet cleaners from A#1 specialize in carpet cleaning and damage repair. Our men are trained to handle the tools and equipment that help get the job done fast and with very minimal error. Commercial carpet cleaners apply suitable and safe treatments that match the carpet fibers. Commercial carpet cleaning companies like A#1 Emergency Service focus on sanitation. As professionals, we will perform thorough decontamination and make your office a healthy and risk-free workplace. Unlike other commercial carpet cleaning companies, A#1 Emergency Service work faster. This is favorable for a busy company as it prevents any disturbances for long period. There is a huge selection of companies offering commercial carpet cleaning service. But, not all deliver the same quality. When it comes to reliability, A#1 Emergency Service promises 100% customer satisfaction. With many years of experience in the industry, our team of carpet specialists are expert in solving all types of carpet issues. We only use state-of-the-art carpet cleaning equipment and high-grade cleaning compounds. Meticulous cleaning process follows after thorough inspection for other possible damages. Our company provides carpet cleaning solutions all the way. We work closely with all commercial and homeowners insurance companies. We will help you with documentation for your claims. 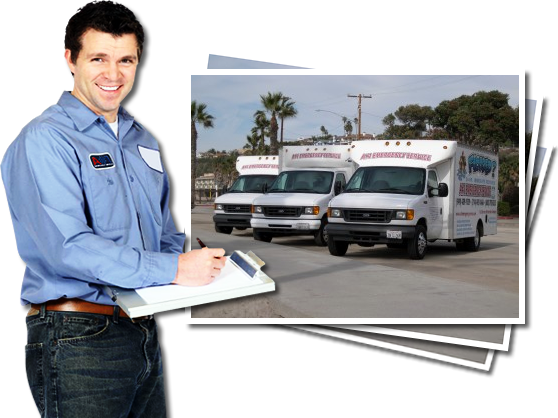 A#1 services all cities in Orange County and offers competitive service packages. We welcome calls 24/7 through its emergency hotline. In case of emergency, we can be at your location within one hour. Feel free to call or fill out the request more info form to get a quote. As a recognized commercial carpet cleaning company, our company will respond when you need it.